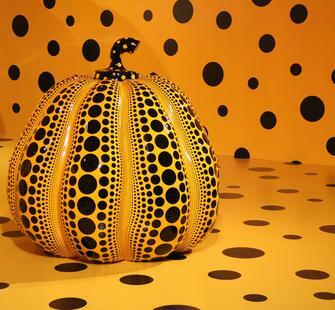 Yayoi Kusama, Jean Michel Basquiat, Nnenna Okore, Louise Bourgeois, and more. Drawing inspiration from these iconic 20th/21st century artists, students will create their own masterpieces—from paintings to collage to sculpture—and thereby gain a deeper understanding of the elements of visual art. Guided exercises and careful observation will enhance the process and encourage self-expression.